Elsabe Gelderblom worked with Stellenbosch Farmers Winery’s new product division for many years. Together with her client, Francis Naughton, they developed new products for every segment of the liquor industry. 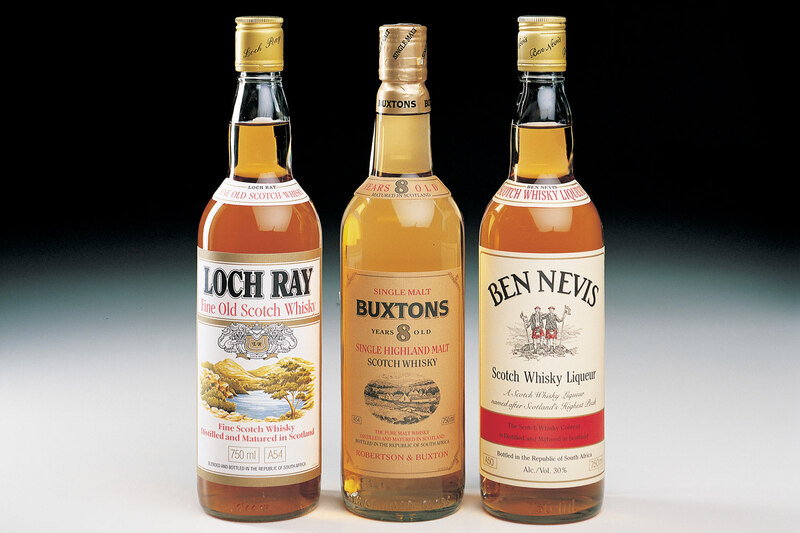 These three whiskeys are examples of products designed to eat into established markets.